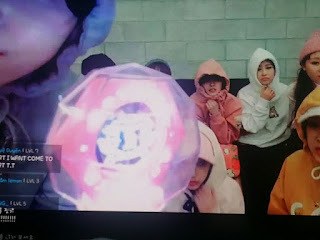 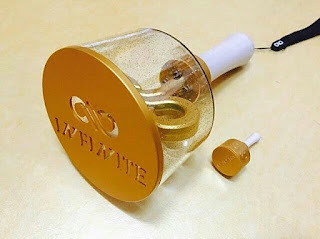 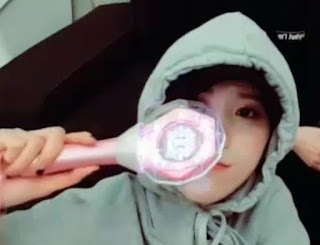 [+32 | -6] It's a Woollim-style lightstickㅋㅋㅋㅋThe transparent cover, yeobong is like that, Lovelyz's lightstick is also like that. It's like they were designed by the same person?ㅋㅋBut the lightstick suits Lovelyz and it's nice. The lightstick is light. 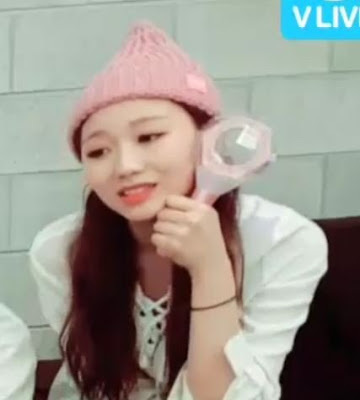 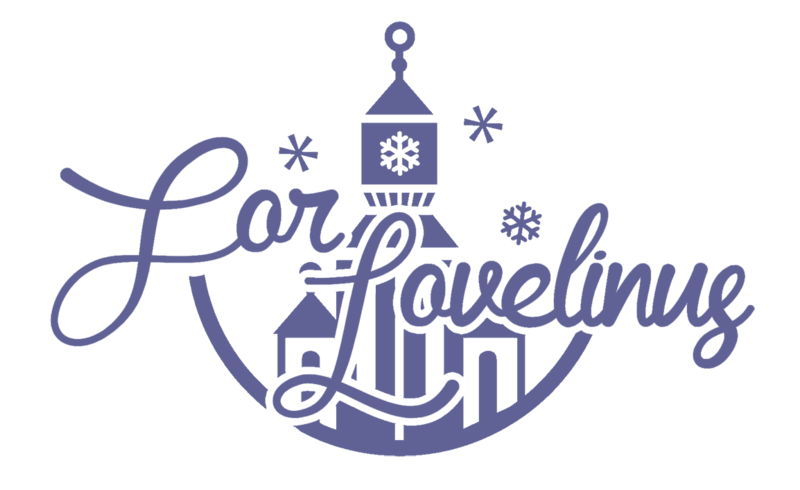 [+27 | -0] Honestly, I don't know any Lovelyz's songs other than Ah-choo, I don't know who's who, I have no interest in them, but I want their lightstick. It looks like a magic wand. 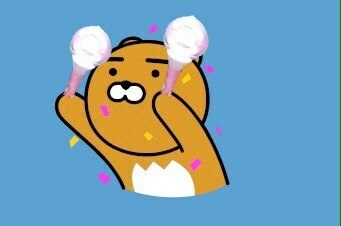 I seriously want to have one, but I can't go to Lovelyz's concert..